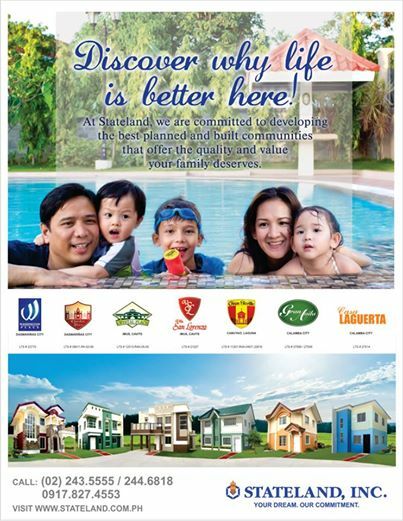 Affordable and quality housing | Stateland, Inc.
Do your kids love and enjoy playing basketball? Are they showing some great potentials of becoming one of the most sought after basketball superstars yet you cannot provide them proper training ground because the community you belong with doesn’t have any recreational amenities like basketball courts? Worry no more! Gran Seville is the place for you! Equipped with sun-dappled kisses and gentle winds of the countryside, beautifully escaped amenities area, vibrancy of Spanish architecture, Gran Seville is a community like no other. Because we know what people deserve.